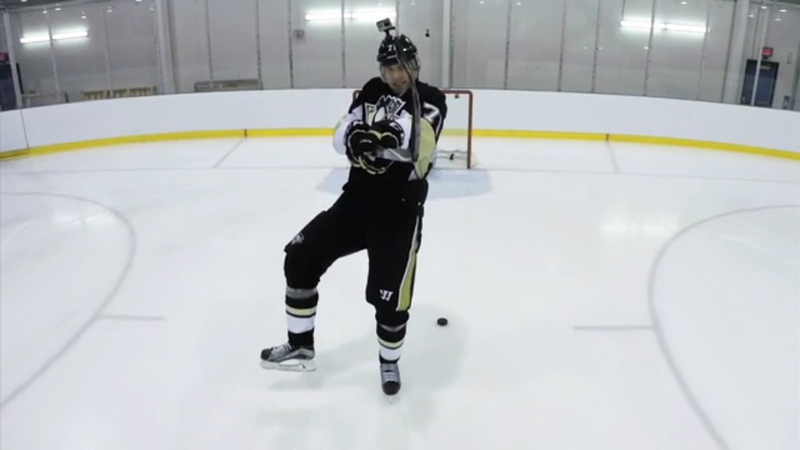 Last year GoPro strapped a camera to Sidney Crosby and let him work his magic. This year we're treated to a bit of I Am Score as Evgeni Malkin gives us over three minutes of his shooting, stick handling, and generally making you love him even more. 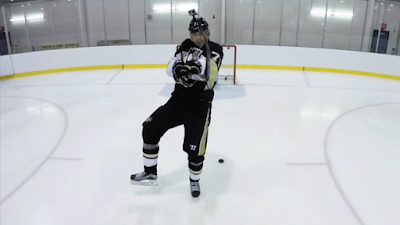 Starting with a 30 second tease on Twitter, over on NHL.com we're blessed with over three minutes of Geno's on ice wizardry in Episode 2 of the NHL After Dark series. Watch the video and try not to be amazed.